Gordons Bay property offers exceptional value for money for first time home buyers, people wanting to relocate, or for the prudent real estate investor making use of the many reduced Gordons Bay houses for sale. 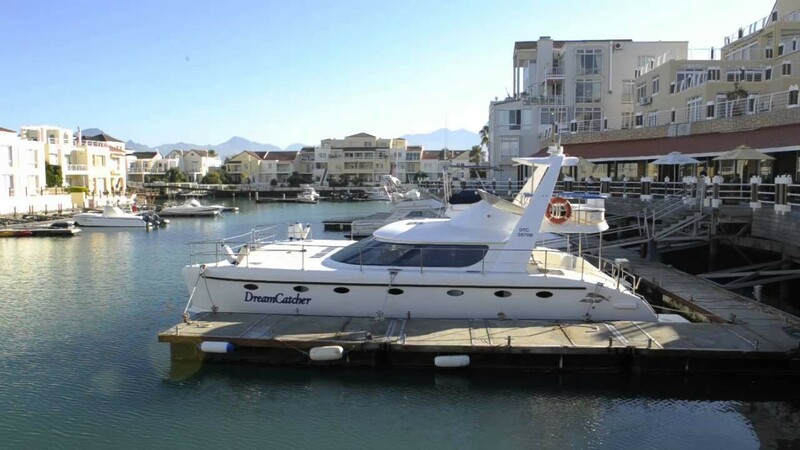 Gordons Bay is no longer merely an idyllic holiday destination and is fast becoming the preferred destination for people wanting affordable houses for sale within the greater City of Cape Town Municipality. Gordons Bay will suit a large number of tastes and pockets, depending on whether you want to buy a mansion in Mountainside, a medium size house in Anchorage Park, a waterside apartment or house in Harbour Island, a quaint old style house in Gordons Bay Central or if you prefer the ever popular Dobson or Onverwacht. Sectional title Gordons Bay properties are especially well priced at the moment due to oversupply. Demographically, statistics are showing that older folks are selling up and younger economically active people are buying property in Gordons Bay. The availability of houses in Gordons Bay is geographically limited and, once the current oversupply is taken up, property here will become more expensive as demand once again outstrips supply. The buy to let Gordons Bay market is booming as a great number of would be buyers are unable to meet the stringent lending criteria of the major banks and are forced to rent. 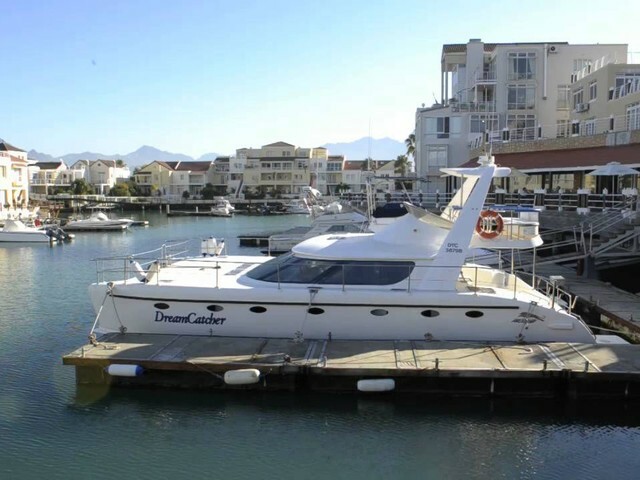 This is especially good news for people looking for investment properties in Gordons Bay. As an example, a three bedroomed Gordons Bay house with sea and mountain views recently fetched under one million Rand whilst a one bedroomed flat on the Atlantic Seaboard will cost you a whole lot more! Because of the relatively small geographical footprint of the village residents make use of the excellent schools, hospitals and shopping centres located in the neighbouring towns of Strand and Somerset West, a mere 15 minute commute away. Cape Town City Centre is an easy drive of 45 minutes away and the Cape Town International Airport is only 30 minutes with easy access to the N2 Highway. Stunning scenery and safe family beaches with two harbours ensure that there is something for the entire family to enjoy in Gordons Bay. Fishing Charters, deep sea or bay, can be arranged with a number of charter companies and for the more adventurous, Shark Cage Diving trips are offered. Gordons Bay also marks the start of the Whale Route and the cliffs are excellent to watch these beauties on their annual visit to our shores. The Helderberg and Hottentots Holland Mountain Ranges are visible from most homes in Gordons Bay. The world renowned Kogelberg Biosphere is situated on our doorstep and offers spectacular hikes and bird watching. The Cape Winelands are within easy reach on the R44 national road. Cape Town Tourism has embarked on a drive to fully integrate all the False Bay seaside villages with ferries connecting Simons Town, Kalk Bay and Gordons Bay. This bodes very well for sustained value growth in Gordons Bay property in the future. If you are thinking of coming to check out the Gordons Bay property market, we will negotiate a good rate for you at a self catering Lodge so that you can experience the laid back Gordons Baylifestyle firsthand. The Chas Everitt Property Group is passionate about Gordons Bay properties and we have made it our business to become experts in the Gordons Bay real estate arena. So - if you are looking for property in Gordons Bay, let us be of service to find you the house, townhouse or apartment that you are looking for. We utilize state of the art property tools to find you the ideal house for sale in Gordons Bay at the right price, and give you our assurance that we are always on top of all the properties for sale in Gordons Bay ensuring that you will make the right purchase when you acquire your very own property in Gordons Bay. On request, we will gladly supply you with up to date information on trends around property in Gordons Bay drawn from the FNB Barometer for Gordons Bay Properties, or the SAPTG report on houses for sale in Gordons Bay.